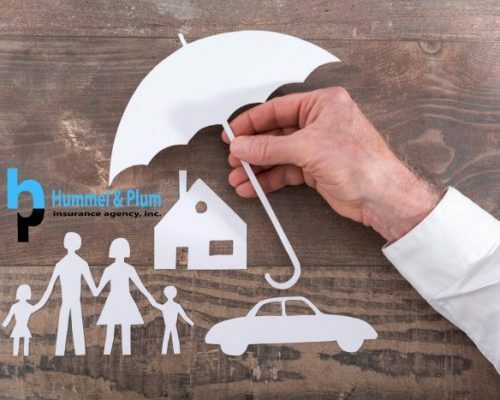 At Hummel and Plum Insurance Agency, we are available to customize the perfect auto, business or home package that fits you, your family or your business. Insurance is the language of the practical life. Our service goes way beyond just signing an insurance contract. As independent agents, we are members of the Circleville, Chillicothe, Ashville, Mt. Sterling and the Central Ohio community, and we’re committed to doing business face-to-face and being your advocate in times of need. 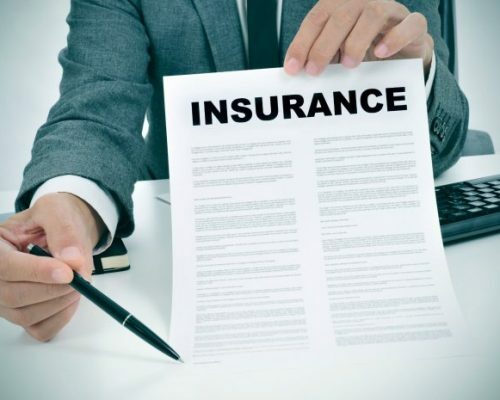 When it comes to insurance we know it can be confusing. 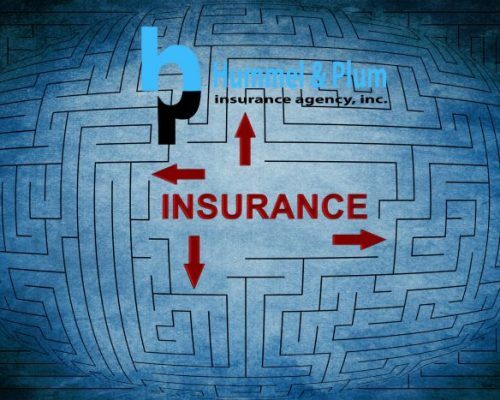 The Hummel and Plum Insurance Agency can help you navigate through the maze to find the best insurance for you, your family or your business and your particular situation. Give us a call or contact us today 740-477-3311. Hummel & Plum Insurance was founded on July 4th, 1904 in Circleville, Ohio. 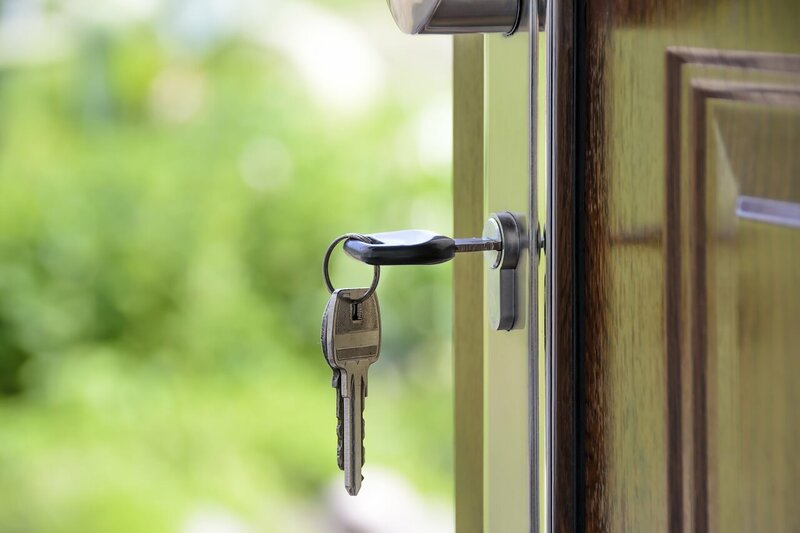 We specialize in all types of insurance: Home, Auto, Life, Health, Business and Specialty Risk. We encourage our returning clients and new visitors alike to browse our site, learn about the services we offer to our clients, and the many companies we proudly represent. Research new options for insuring yourself and your business, and discover the many ways which make us the best choice for all of your insurance needs. 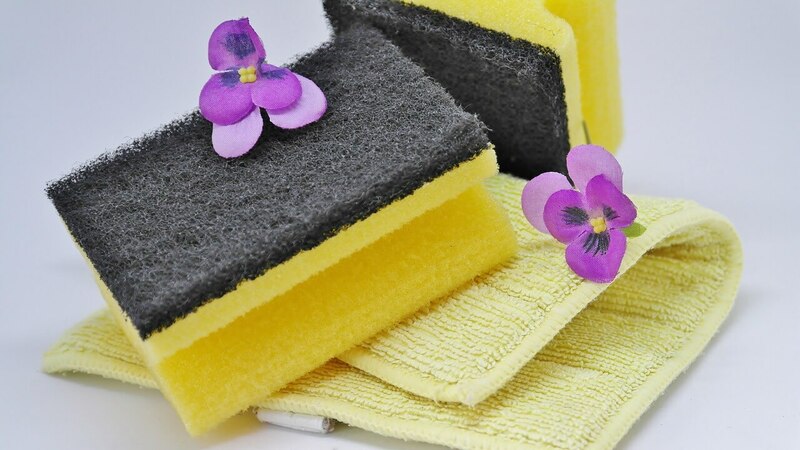 We are glad you are visiting our website and welcome you to “The Service Agency”. These products protect individuals and families against potentially crushing financial losses caused by fire, theft, natural disasters, death, accidents, lawsuits and illness. Having the right life insurance is pivotal in planning for the future of you and your loved ones. Life insurance can help you fulfill promises you’ve made your family when you are gone. Don’t leave the future of you and your loved ones to chance. Hummel & Plum Insurance Agency knows business in our communities – you can find our offices in Circleville, Chillicothe, Ashville and Mt. Sterling, and our clients all around Ohio. This information is designed to help you with your decision-making, and it is not intended to provide advice. Contact us direct for assistance concerning the insurance options that are available to you. Insurance Agency Websites by Calebweb.com.